Dirty battery terminals will force the e-cigarette to work harder, which will wear it down faster. This simple cleaning action undertaken regularly for your electronic cigarette battery terminals will ensure that it remains in tip top condition for longer. The best way to store your electronic cigarette is in a cool, dry place – in an upright position – without any direct sunlight. This will help you use the device for longer without having to worry about replacing it. Keeping the mouthpiece airway clear is important for a good vaping experience. Make sure you follow these steps to ensure it is in the best possible shape for your next vape. Keeping these parts clean regularly will help to prevent dirt from damaging them over time. Plus they will improve your overall vaping experience, which is exactly what you want in the first place. You don't want to end up with a compromised device that barely works because you'll end up having to replace it before its time. 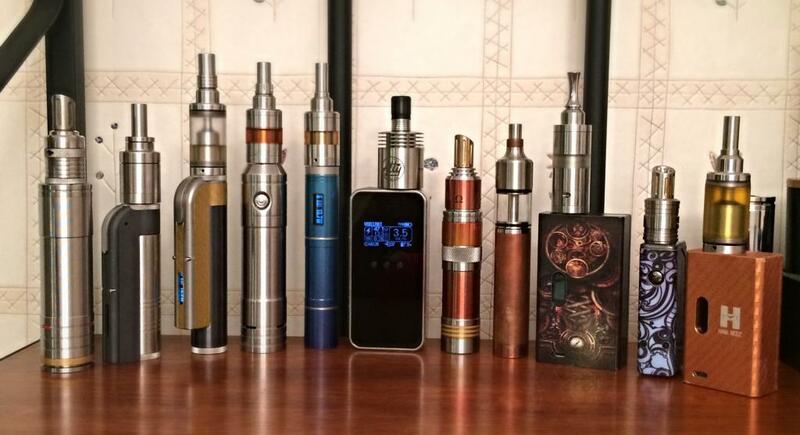 The better care you take of your electronic cigarette, the longer it will last you – and the better on your pocket.